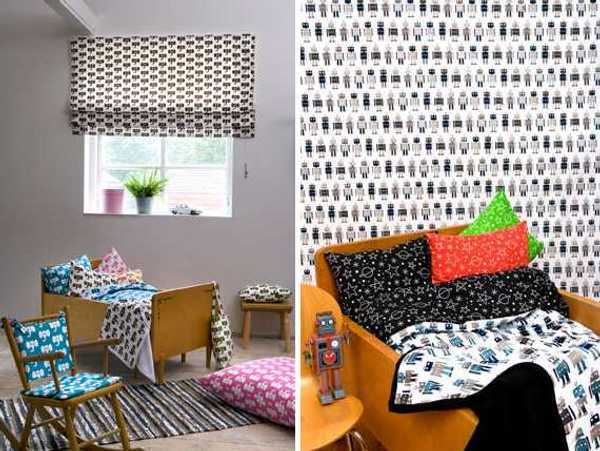 Elephants, zoo animals and robots are classics in children’s decor and no-one does them quite like Scandinavian designers. Mairo has just arrived at Baby Goes Retro so treat your little people to delectable bibs, blankets, aprons and placemats in three irresistible prints. These make fantastic presents for first and second birthdays when you don’t want to buy toys and want to give something both beautiful and useful. I am coveting that robot blanket like you wouldn’t believe! 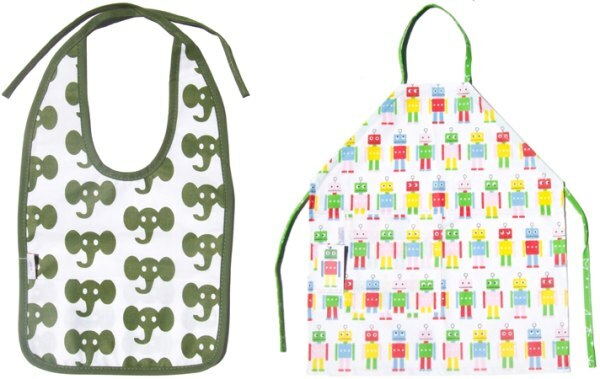 Mairo bibs are $26, blankets $62, aprons $44.75 and placemats $16 from Baby Goes Retro.